In our parish we seek to place children at the centre of our worshipping life. Children honour us with their presence and companionship at any service. The following services are especially designed with children and families in mind. We welcome you most warmly with your family to worship with us when you can. 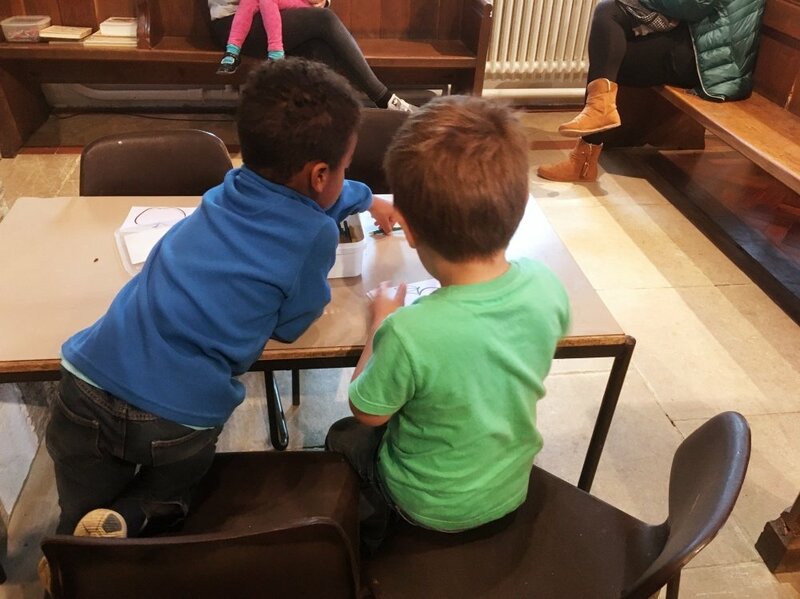 We are pleased to welcome parents and children to St Giles straight from school on Thursdays once a month from 3 to 4pm for craft and child-friendly service. It’s a time to enjoy being in church and discover what happens here. 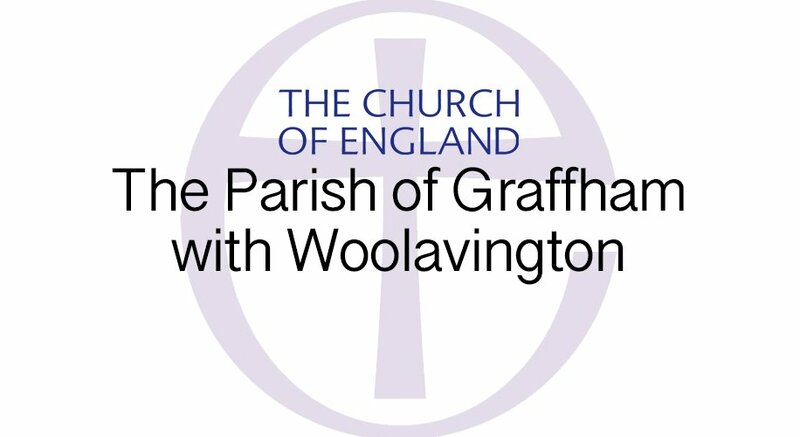 To ‘register’ beforehand, look out for each session on St Giles Graffham Noticeboard on Facebook, sign up below the notice then just come along.